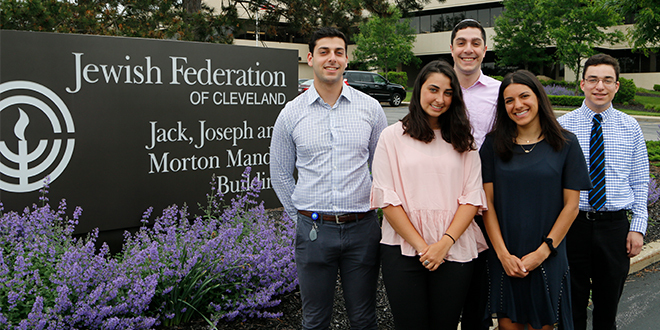 The Jewish Federation of Cleveland’s 2018 Summer Interns are here! 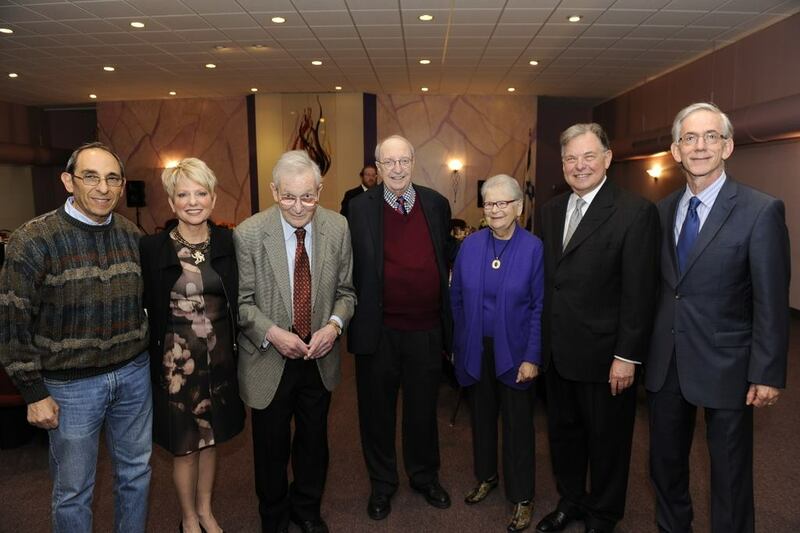 Get to know this impressive group of college students who will be spending their summer working with Team Federation. 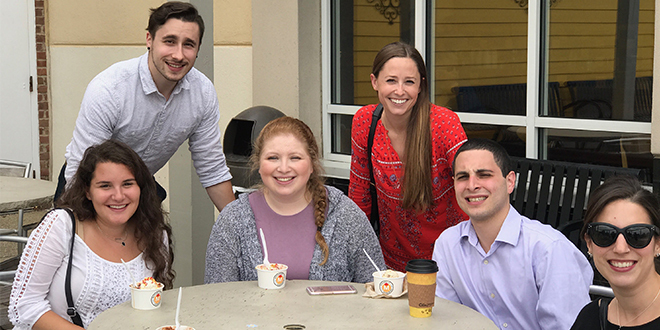 The Jewish Federation of Cleveland’s 2017 Summer Interns are here! Get to know this impressive group of college students who will be spending their summer working with Team Federation. The Jewish Federation of Cleveland’s 2016 Summer Interns are here! Get to know this impressive group of college students who will be spending their summer working with Team Federation. 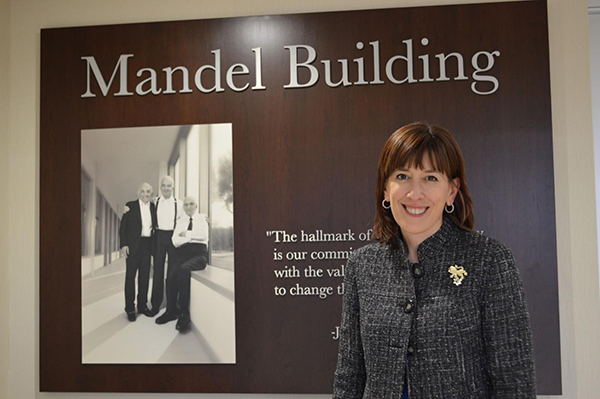 The Plain Dealer has featured “TOP WORKPLACES 2015” – a list of the best places to work in the Northeast Ohio region, and the Jewish Federation of Cleveland has been named to the list! 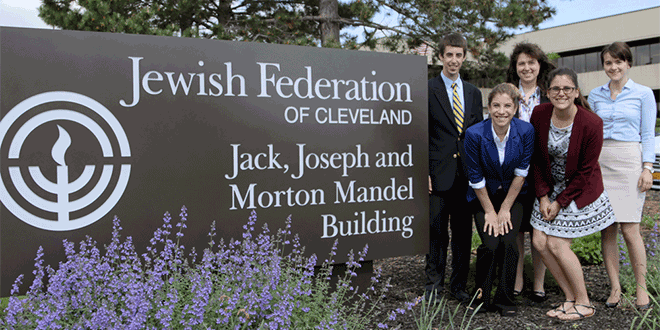 We welcome the Jewish Federation of Cleveland’s 2015 Summer Interns! 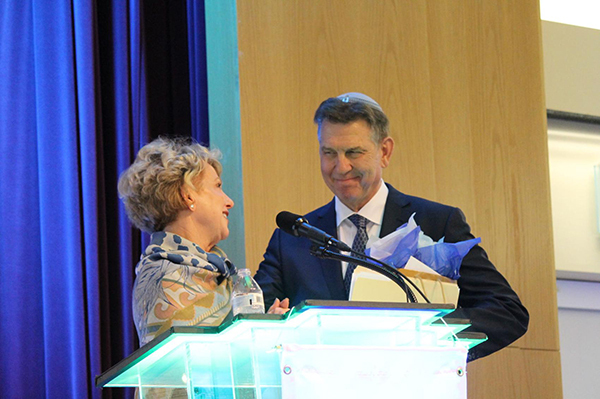 Get to know the group of college students who will be spending their summer at the Federation.